History is nothing more than a collection of stories, stories that, when told right are rich and entertaining. 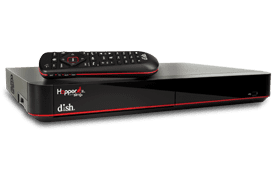 The History Channel on DISH Network blends together history, technology and story telling to create an entertainment filled channel. Satellite TV has never been more educational or more fun.